 We have always been a great supporter of BSAC and British diving, we are now offering to cover a year’s BSAC membership fee for anyone that buys one of our drysuits. Call O’Three on 01305 822820 to place your order and quote your membership number. Visit the O’Three shop and present your membership card. (Your membership will be verified with BSAC). Join BSAC today and start saving on everything from scuba gear, diving holidays and diver insurance, to everyday purchases on food, online shopping and retail with BSAC Plus. Offer applies to any diver that buys an O’Three drysuit. The offer covers memberships up to the value of £59. If the membership cost is greater than £59 the member will be asked to pay the balance. Refunds cannot be given for previous membership payments (is it the following year’s membership you will receive free of charge). Change cannot be given if the membership cost is less than £59. Offer only applies to drysuits purchased directly with O’Three. Existing or lapsed BSAC members must present a membership card to O’Three before or at the point of sale; the year’s membership will be added to their account. Existing members currently paying by Direct Debit will have their membership automatically extended for 12 months i.e the next collection will be postponed an additional 12 months. Non-BSAC members will get a free BSAC Direct membership.